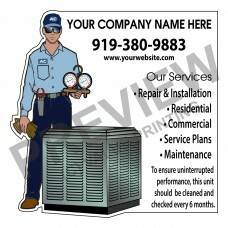 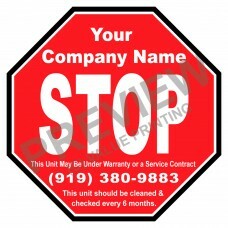 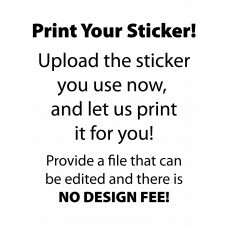 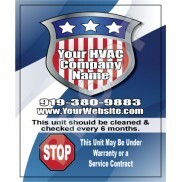 Starburst HVAC Service Label sticker, free design changes to fit your business, fast proof and ship. 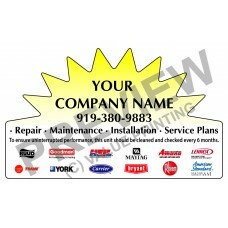 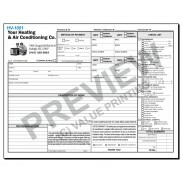 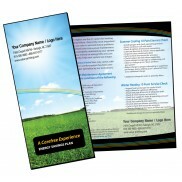 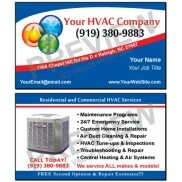 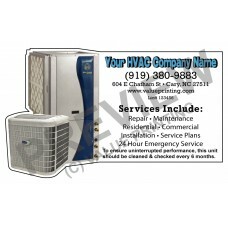 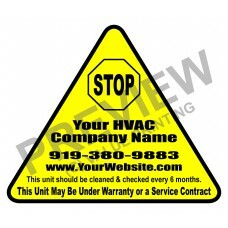 Yellow Triangle HVAC Service Label sticker, free design and color changes to fit your business. 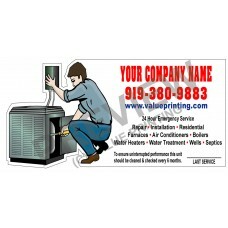 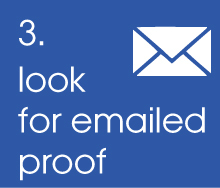 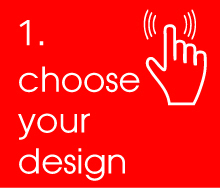 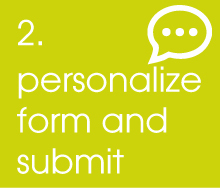 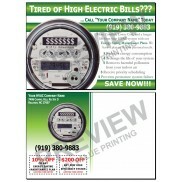 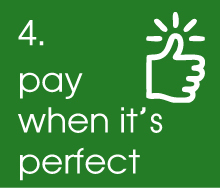 A Custom Water Heater Sticker Label will make sure your customer calls you for service.